An effective teacher uses many different techniques and strategies to meet the needs of every student in their class. Within my pre-internship experience there were multiple times I adapted and used different strategies when teaching. I also really pushed myself to use different types of instructional strategies. 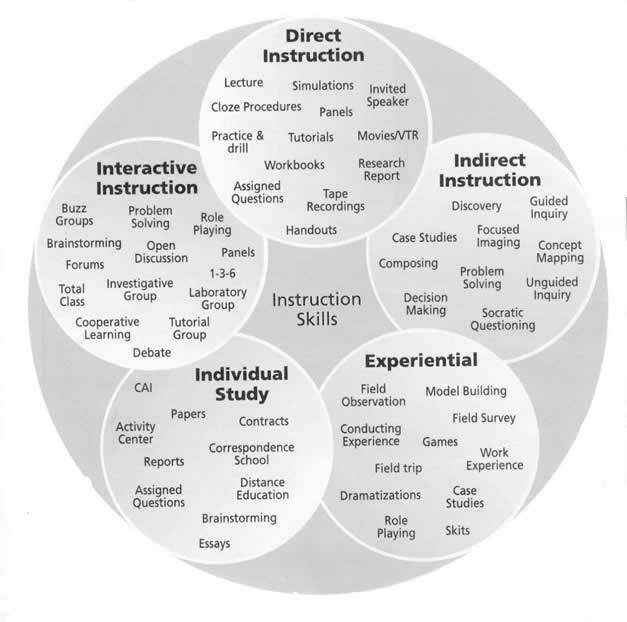 I focused mostly on including interactive and experiential instruction. This includes, using different stations, modelling, group discussions, lecturing, games, visuals, and many other strategies to enhance my students learning. To find more strategies I used, you can check out my pre-internship unit plan. Here are a few links that I find helpful when planning lessons or creating a learner profile when teaching a class.